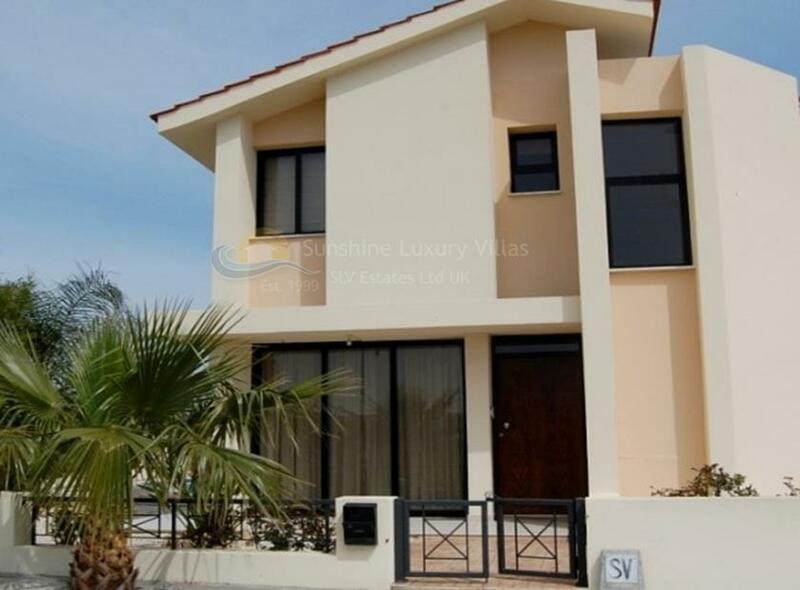 Two-story villa, located in 600meters from the sea, comprises of three bedrooms, one with en-suite shower room, one family bathroom, guest toilet, open plan kitchen / living room / dining area. 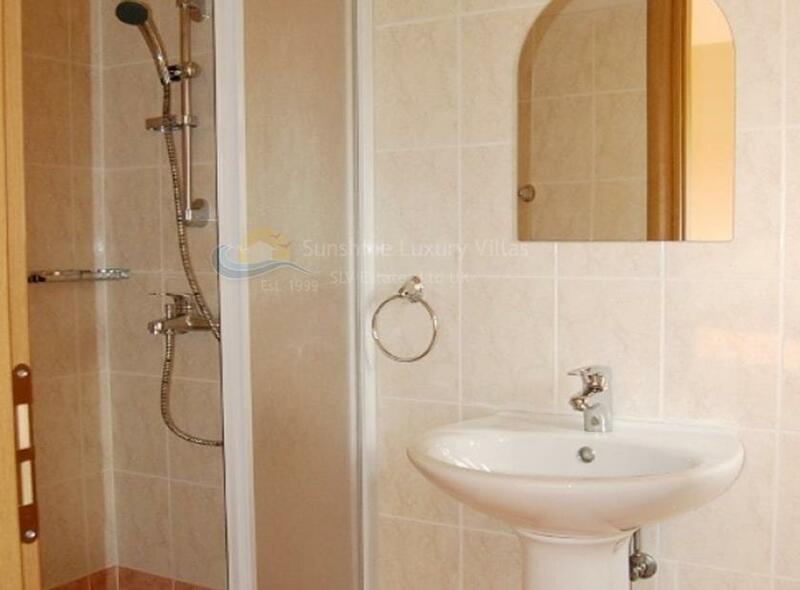 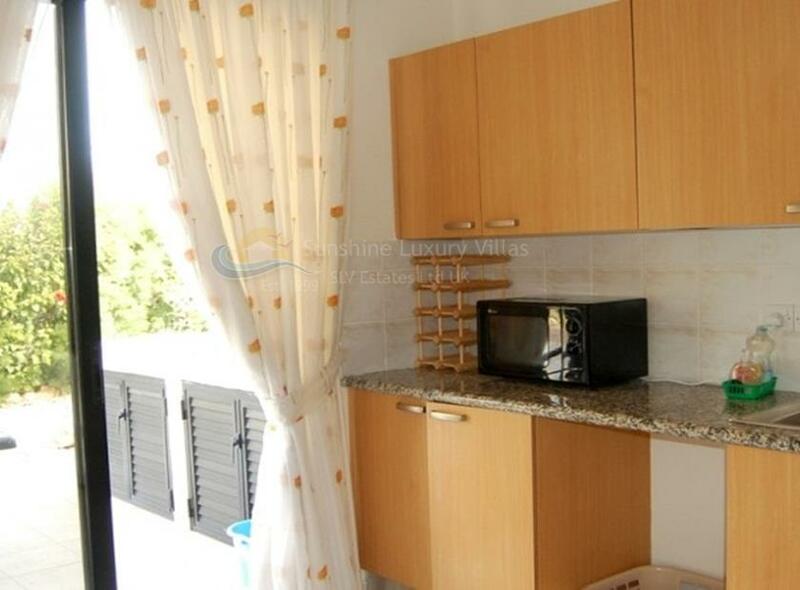 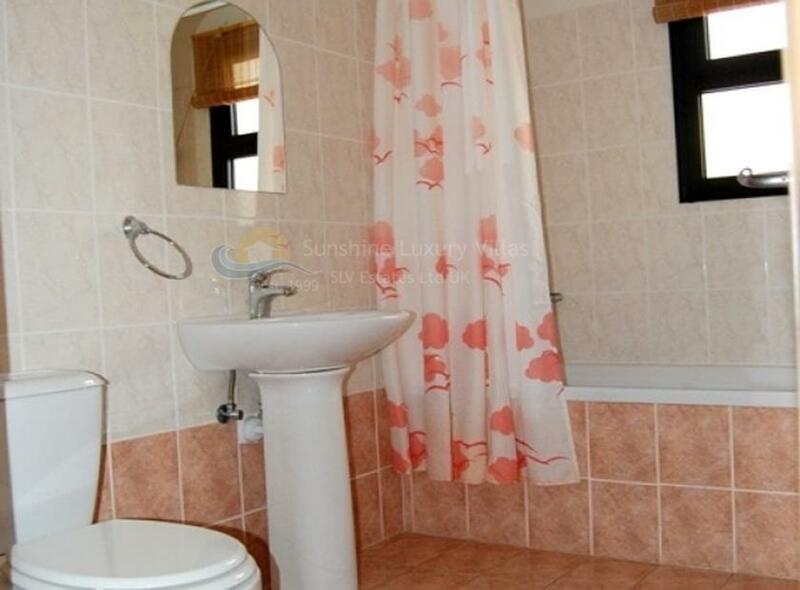 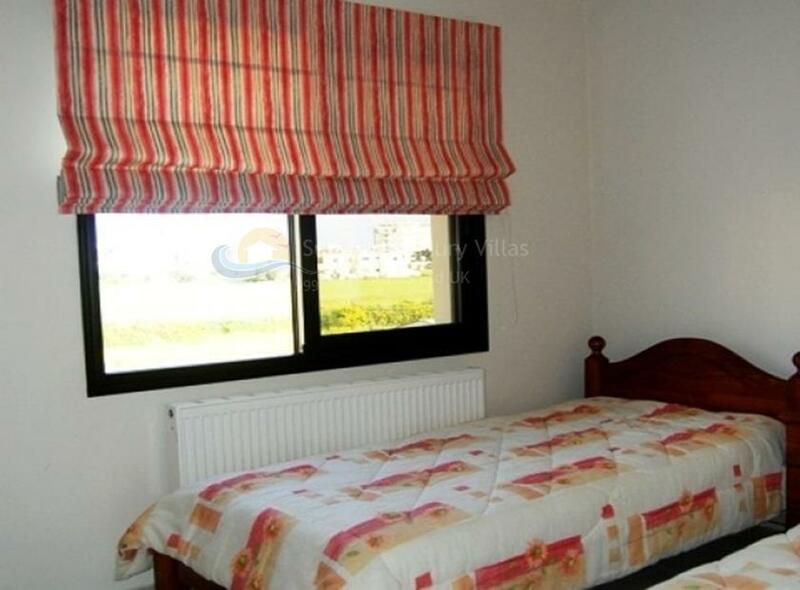 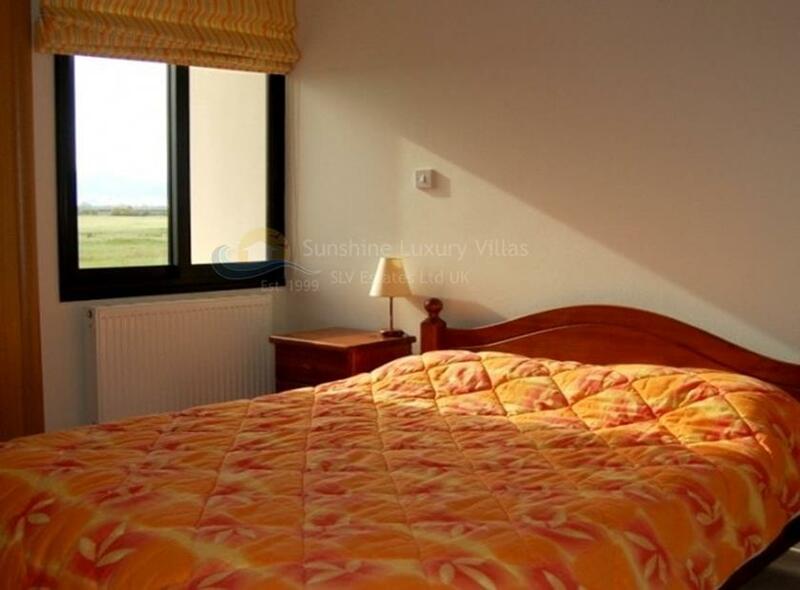 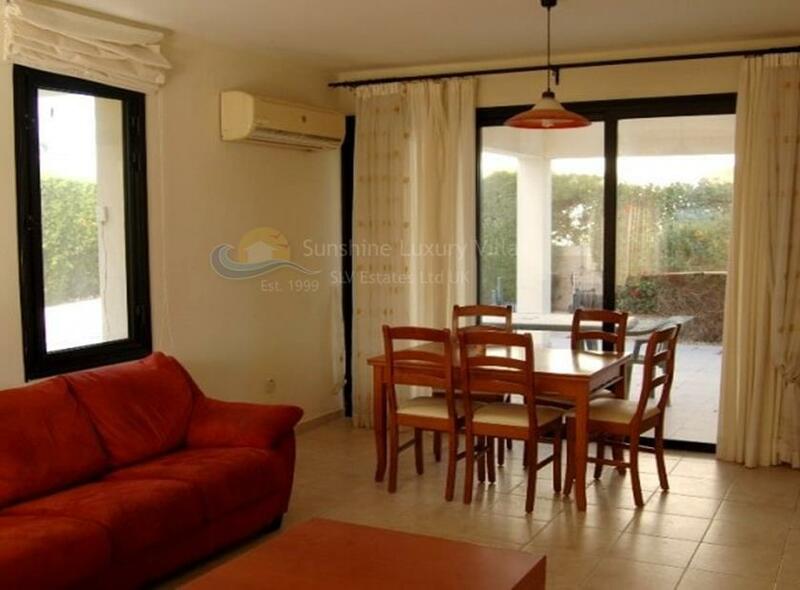 The villa is fully furnished, air-conditioned and equipped with household appliances. 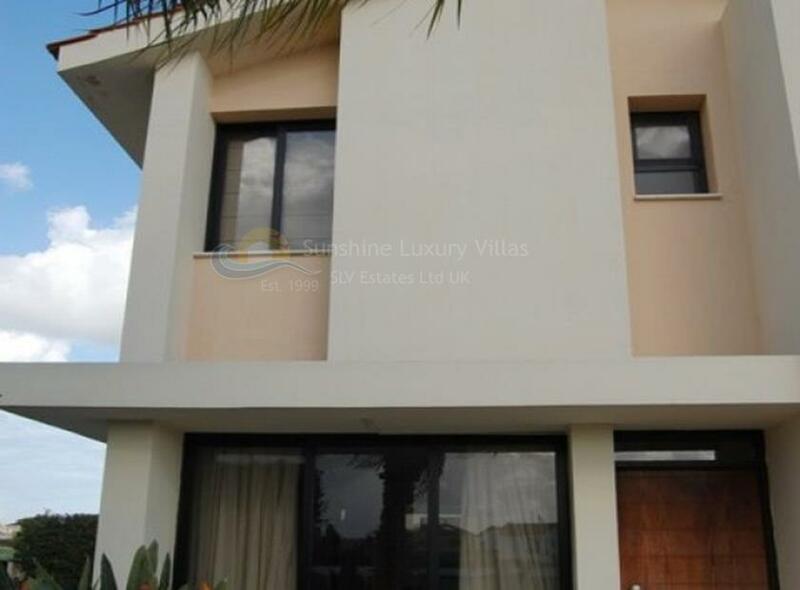 On the villa there are fitted wardrobes, built-in kitchen, double glazing, solar panels installed. 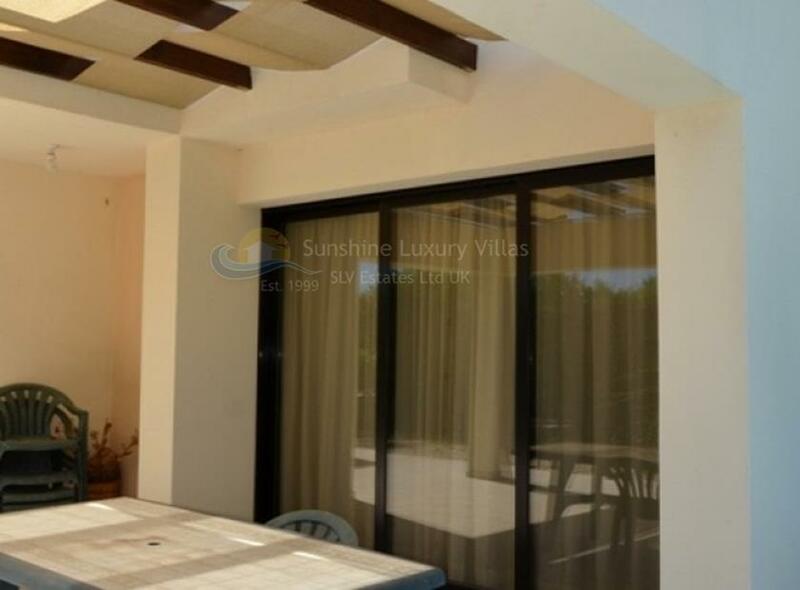 Outside of the villa there is private swimming pool, garden area, covered parking space. 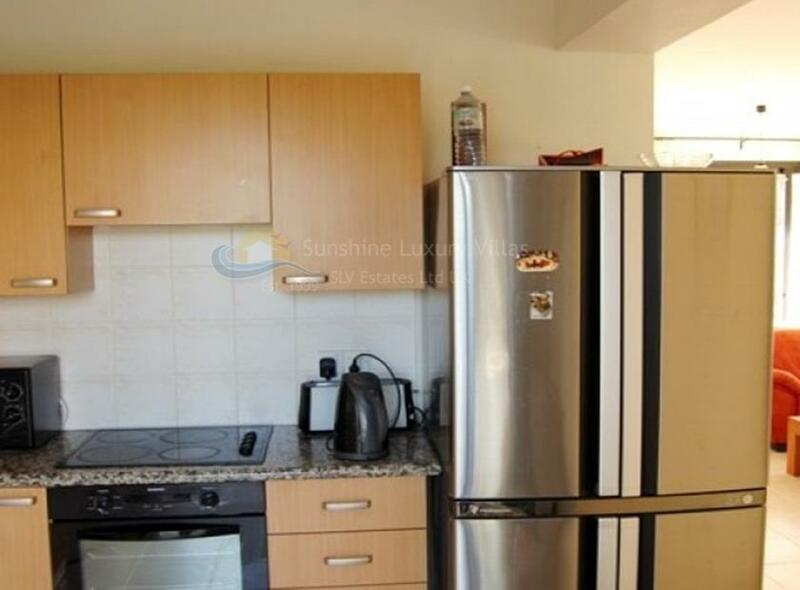 The property has title deeds. 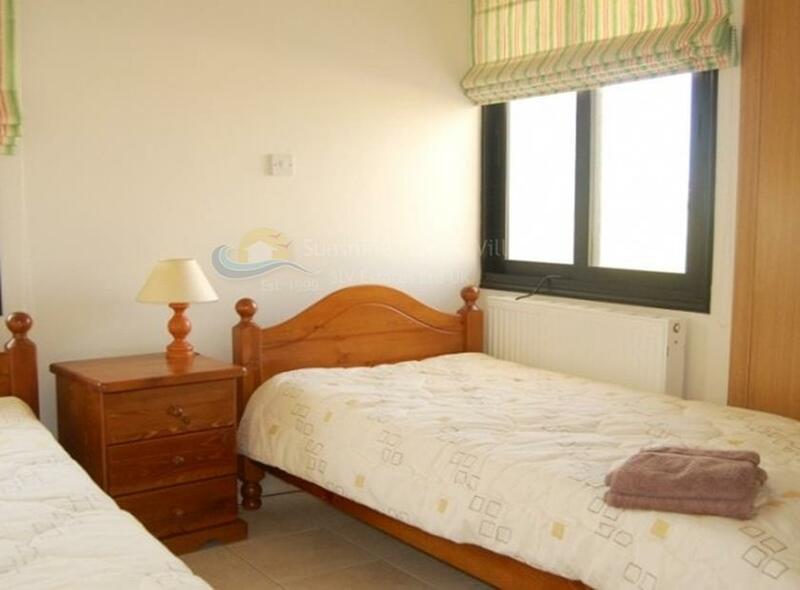 The villa is situated in the tourist area of Oroklini, on the road to Dhekelia, near Mariandy hotel. 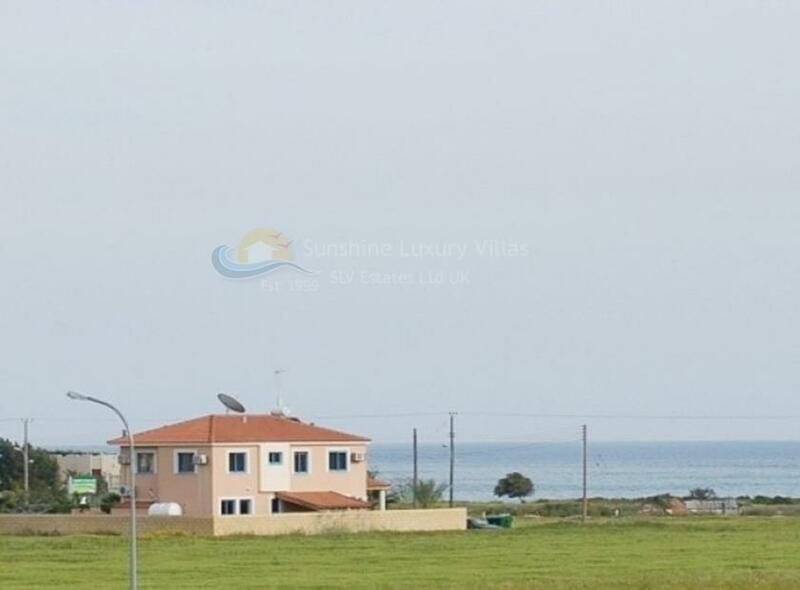 City center of Larnaca is 10 minutes drive away.